underwater. High transparent material can keep a good photo shooting. Made of high quality transparent plastic materail. The glass lens enhances clarity. No messy glue, professionally installed. limit, so you can capture vivid images underwater. 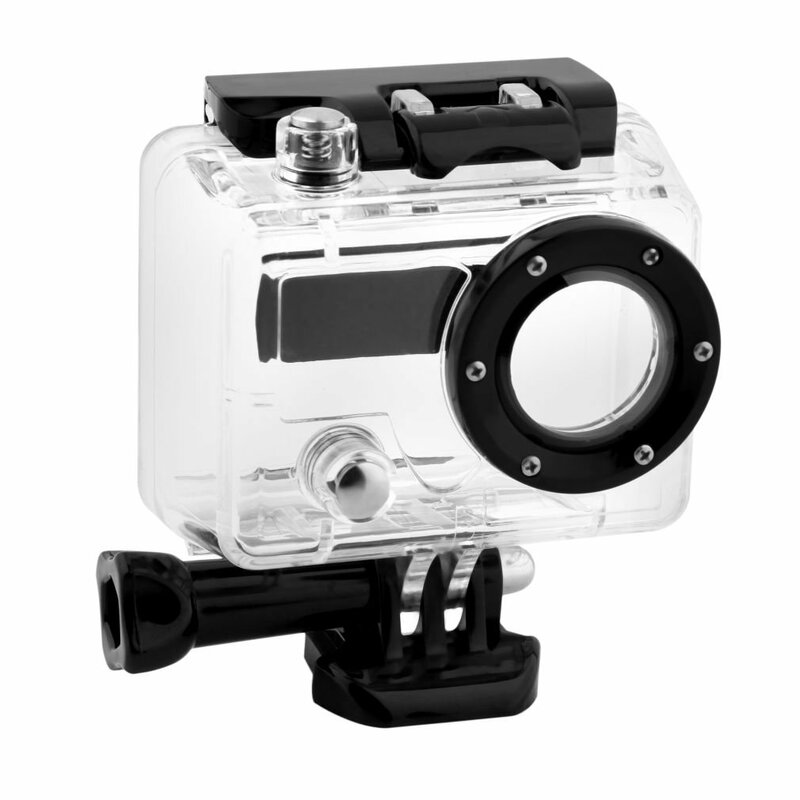 1 x Waterproof Transparent Housing case For Gopro Hero 1/2 Suptig.